The Aurora Borealis, also known as the Northern Lights, is a fascinating natural occurrence that has people travelling from all over the world to try and catch a glimpse. Most often the best country appears to be Norway however with the right night’s sky views they can be seen in other countries fairly clearly too. Cruises for Norway can also be booked and thanks to websites you can sign up for alerts to tell you when they can be seen, or even if they are going to be seen in areas as far reaching as Scotland and sometimes parts of England. Electrically charged particles from the sun, caught in the earth’s magnetism that slowly filter down and collide with oxygen particles that make them glow. Solar flares produce more of these events and the largest Aurora was recorded 2nd September 1859, it also coincided with magnetic and electrical storms. I could go on and on about how stunning they are but instead, if you have been you can tell us here in the comments! It’s not really something paranormal but it’s certainly interesting. Detected in 1997 by US National Oceanic and Atmospheric Administration (NOAA), The Bloop is an ultra-low frequency and powerful underwater noise. The sound seems consistent with the types of noises generated by icequakes, or large icebergs scraping the bottom of the ocean floor. NOAA’s Dr Christopher Fox did not feel that this was man-made, like a submarine, but there was speculation about how it could sound like a living creature. It was however louder than any living creature recorded and has now pretty much been identified as the icequake/scraping noise on the floor. The Bloop has been used in popular culture too, in The Loch by Steve Allen the Bloop is used to describe the presence of the Loch Ness Monster. One of the writers favourite suggestions is that it’s rough point of origin is that around the area suggested by H P Lovecraft as to where R’lyeh is situation. Cthulhu may have turned over in his sleep. 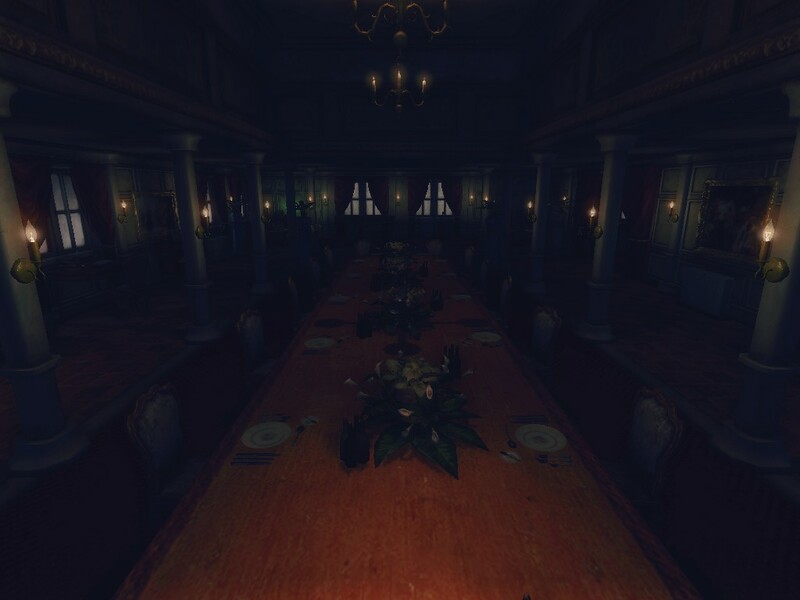 10th September 2013, saw the Frictional Games release of the second Amnesia instalment, following the initial success of the older Amnesia, The Dark Descent. Without going into the plot this writer will tell you that the Machine really is about Pigs, it’s not misleading there! 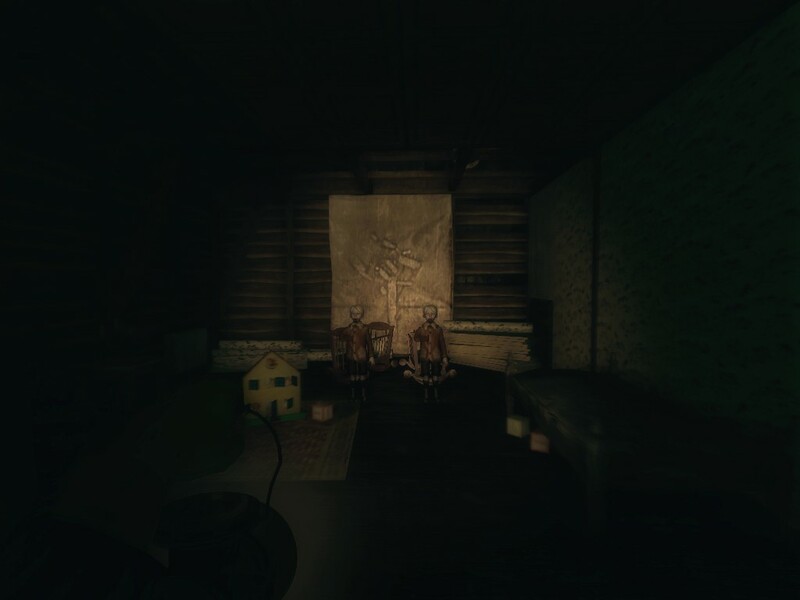 Essentially for the horror enthusiasts this game is a survival horror, you play the part of a rather wealthy British Gent who is trying to rescue his two children. 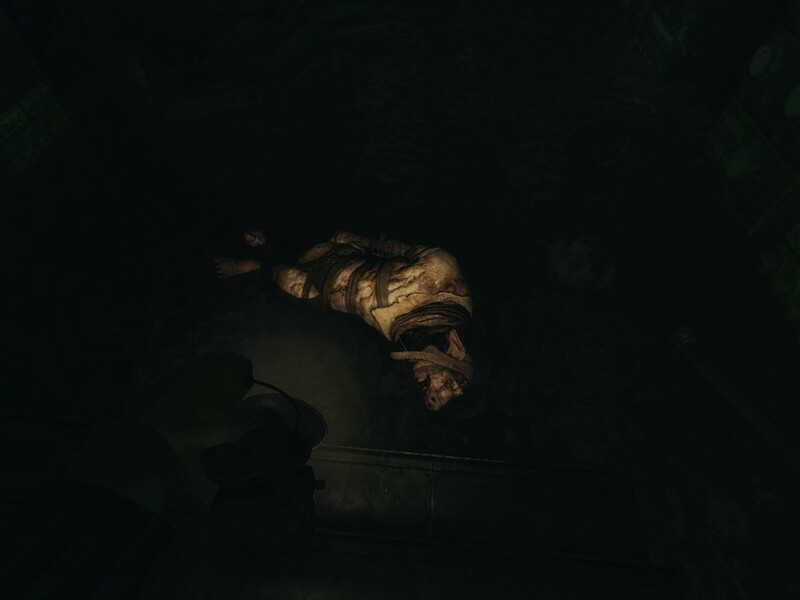 The story takes the player through a series of underground chambers, creepy parts of the house, into the streets overrun with monsters and predominantly an exploration into the character’s sanity (or lack thereof). A mixed reception has come from the players, original fans of the series have been said to feel that it was not as scary as the original, perhaps also that it did not have the same interactive level. Others felt that this was a wonderfully constructed exploration into fear. So why did I pick this for a blog? What the games hold, that many others perhaps have missed out on, is that unknown fear and the glimpses of the creatures in the dark. 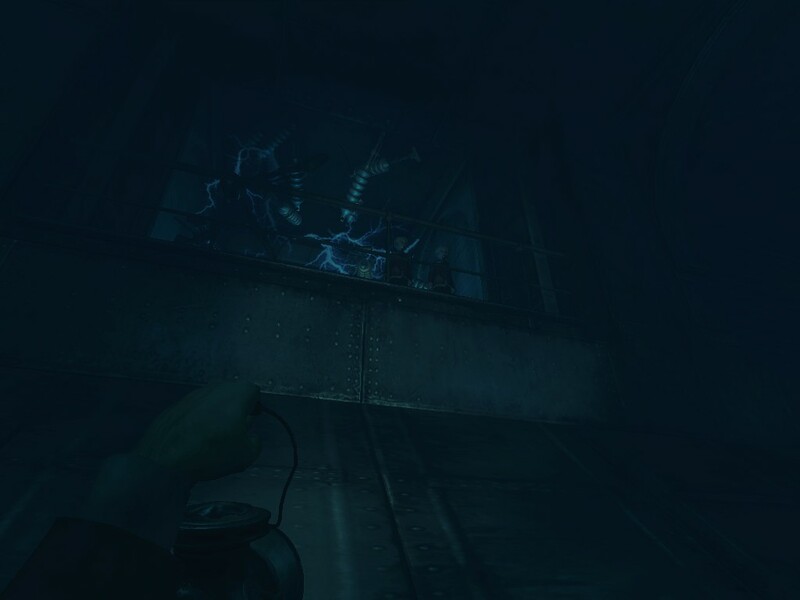 One of the things that keeps me as a gamer engaged with survival horror is the unknown fear. H P Lovecraft’s stories have engaged me for many years, and with this instalment of the game it seems well placed amongst that type of genre. The scientific horror seems well placed for fans of H G Wells or Mary Shelley’s Frankenstein. 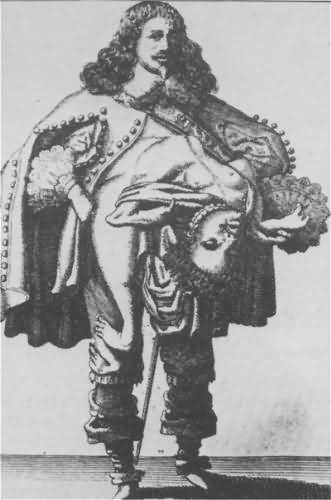 The game has monsters that are freakish and grotesque, their lumbering half man and half beast nature captures the essence of freak pretty well. So for me, yes Machine For Pigs was a good game. Not the scariest thing I have ever played but again that’s something personal to each player. If you pick it up I hope you enjoy it, if you have already played it feel free to leave your comments. Images taken from my playthrough on Steam.